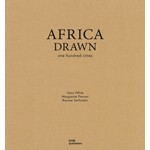 The book 'AFRICA DRAWN. One Hundred Cities' presents one hundred of the most connected and important cities of the continent. 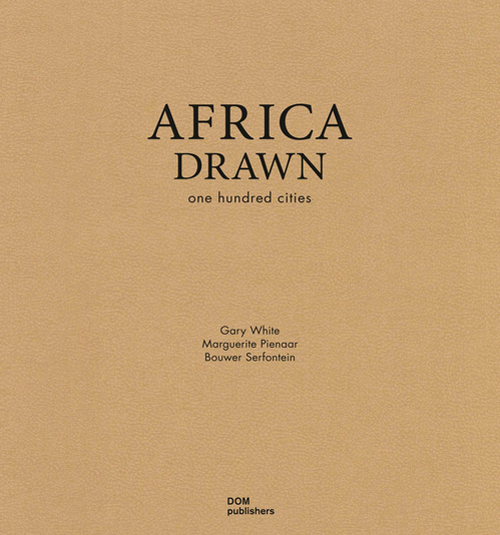 Three hundred images and masterfully drawn plans illustrates contemporary and historical place-making actions in Africa. 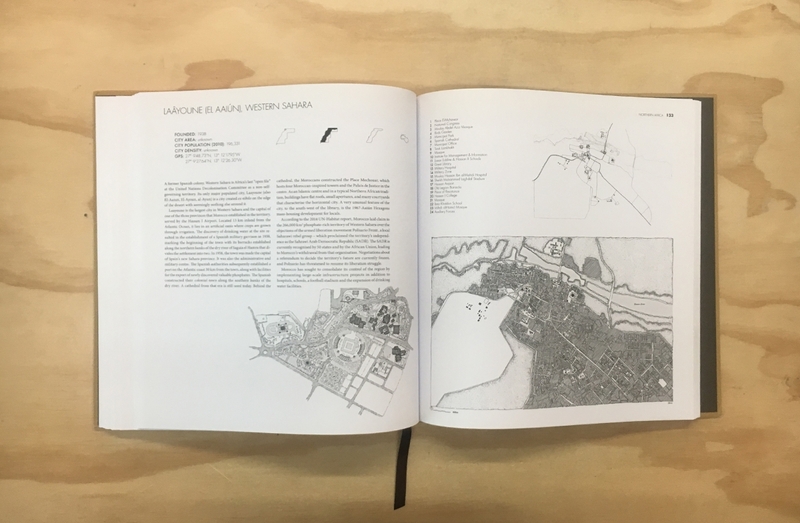 The result is simultaneously an artistic and visually fascinating documentation of African urban space and aconvincing analysis of its structure and morphology, thus providing a spatial point of departure for all interested parties. 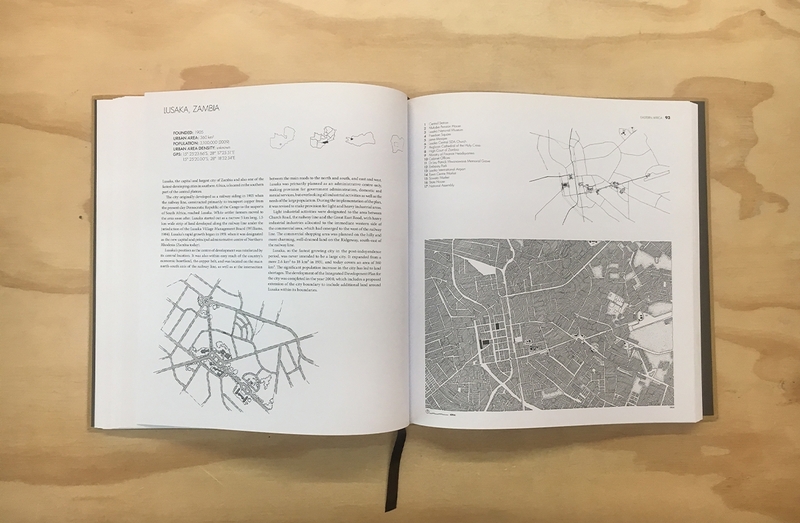 The drawings are accompanied by introductory texts and, for the first time, render possible a comparison of the diverse urban form on the continent. 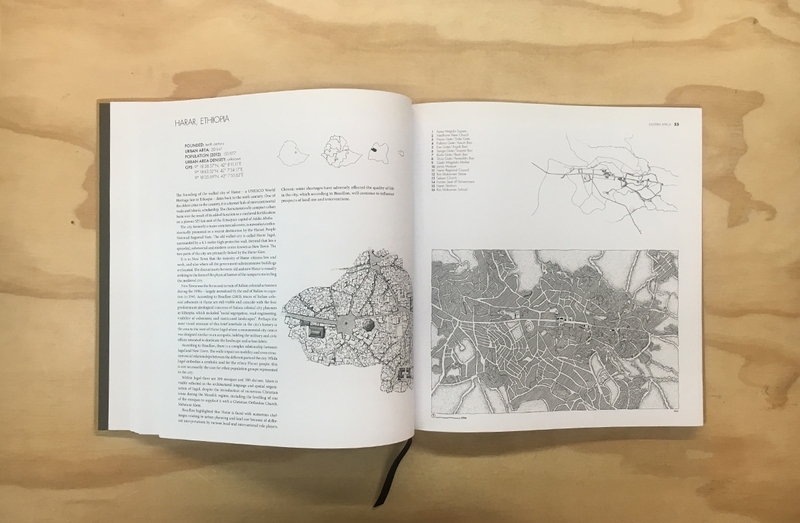 The study attempts to provide an indispensable resource of spatial and figure-ground patterns in the context of urban space in Africa.